Save up to 40% off regular prices throughout the store. 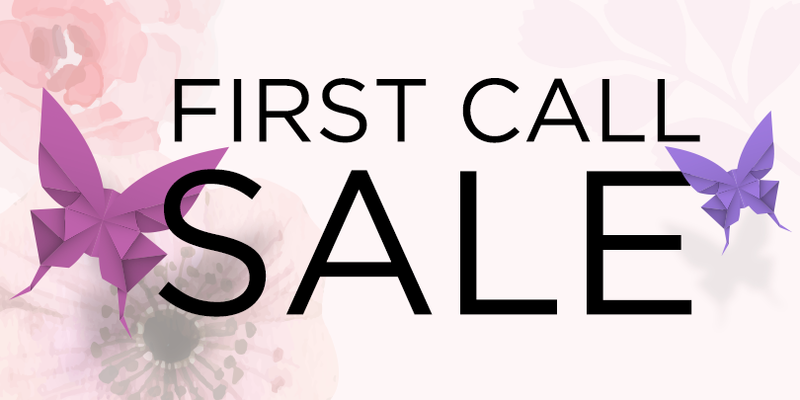 From 4/27 through 5/9, Neiman Marcus Honolulu will be having the very first First Call Sale of 2017. Do not miss the chance to shop various items including luxury brand products. Please see store for details.